This project was executed in partnership with Charlie&Leo Studios. 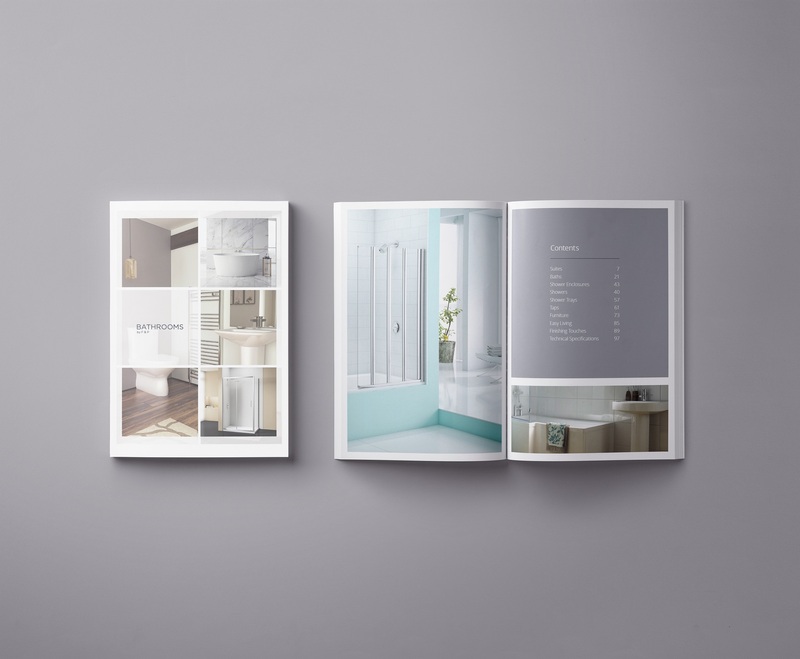 Our task was to create a product showcase brochure for one of the world’s largest designers and manufacturers of bathroom suites, furniture and fittings F & P Wholesale. Additional tasks included producing a 3D Visualizations of suites.